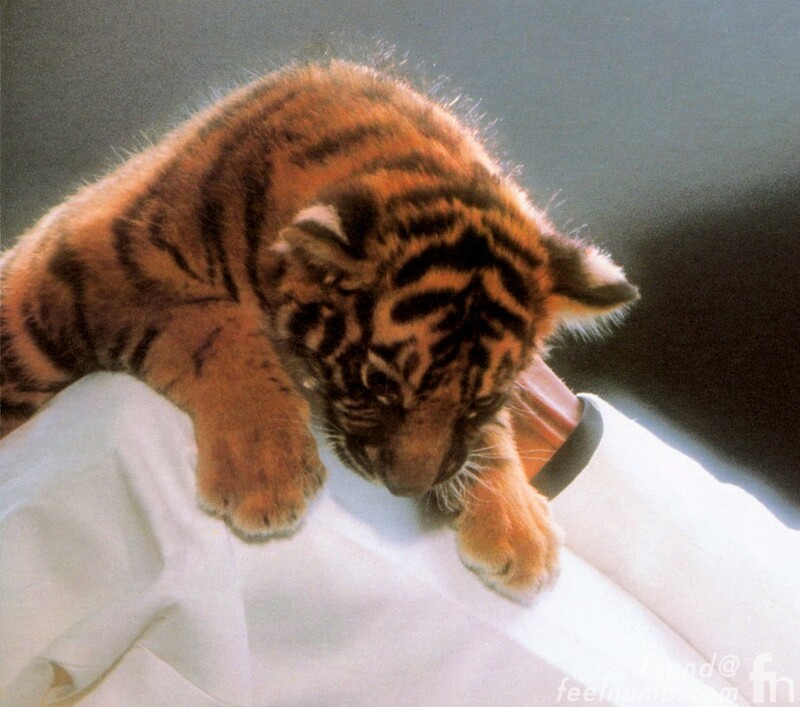 The original “Thriller” record opened up and showed the full body shot of Michael Jackson laying on his side while holding the baby tiger on his knee. 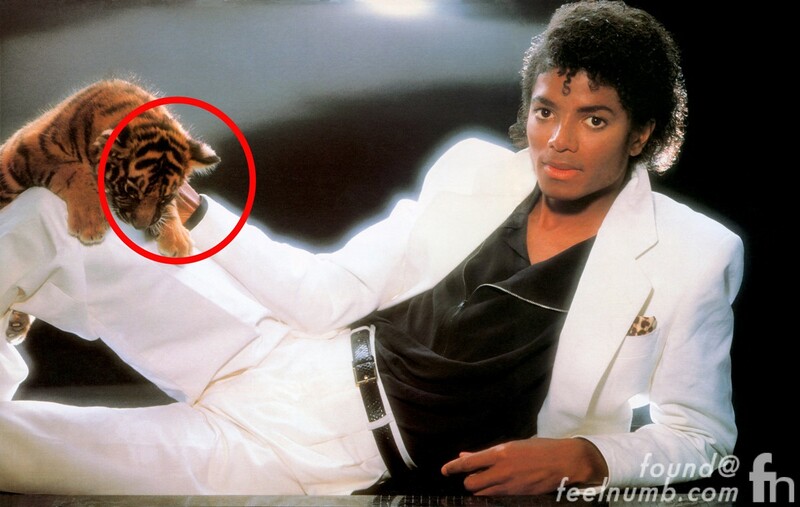 As a kid, I was always intrigued and somewhat freaked out by the inside of MJ’s wrist. I know we all have that bone but his sticks out a little more than it should be. Now this really really freaks me out. Check out “The King of Pop’s” image appearing in the flowers at his funeral services. Not a vein. Those are tendons sticking out from his wrist as he flexes his hand to hold onto that tiger. It is so prominent because he was so dang skinny.